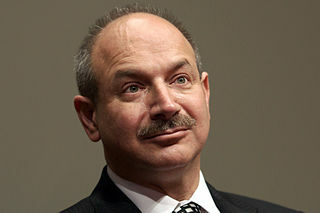 The Board of the Norwegian University of Science and Technology, NTNU, has decided to award Professor Bruce Beutler an honorary doctorate, the degree of doctor honoris causa. The appointment of Beutler recognizes his significant contributions to understanding how innate immune cell receptors regulate inflammatory responses. Butler was awarded the Nobel Prize in Physiology or Medicine in 2011 for his research on innate immunity. He shared the prize with med Jules A. Hoffmann and Ralph M. Steinman. Bruce Beutler’s groundbreaking discoveries about sensors in our innate immune system that recognize bacteria have led to an explosion of research on this theme. Beutler’s work has greatly inspired scientists at NTNU’s Centre of Molecular Inflammation Research (CEMIR) working in the same field as him. 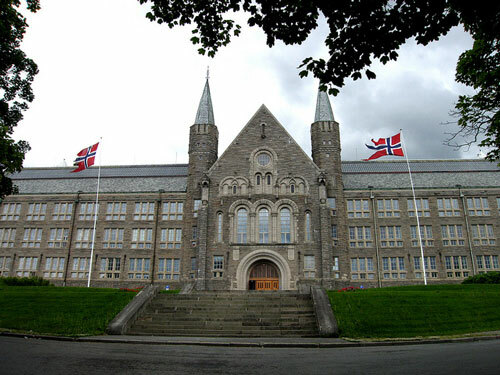 – We are very pleased to hear that he will be awarded an honorary doctorate at NTNU. This will further strengthen our collaboration with professor Beutler on molecular mechanisms that control inflammatory responses in diseases, says Director of CEMIR, Professor Terje Espevik. Currently, Beutler is a Regental Professor and Director of the Center for Genetics of Host Defense at the University of Texas Southwestern Medical Center. Earlier, he was professor at the Scripps Research Institute in California, where he was the leader of the Department for Immunology. Do teenagers adopt chronic pain from their parents?